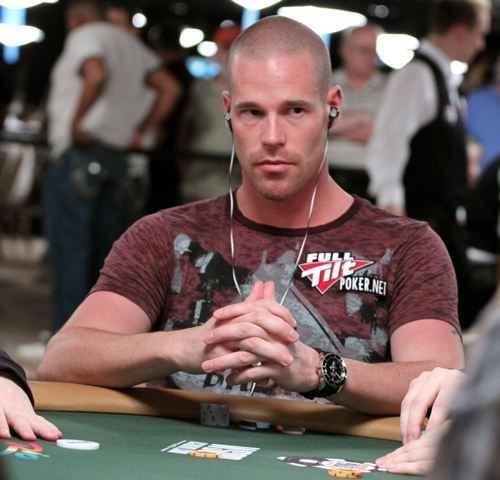 Patrik Antonius is eyeing his first major tournament title. Regarded as one of the best cash game players in the world (both live and online) and as one of the best-looking human beings in the world by 2+2, Antonius has never put much focus on the tournament circuit. Doesn’t need to. 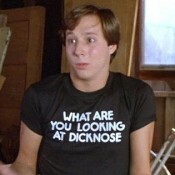 He’s rich biatch. So maybe he’s sick of looking at a mantle with nothing on it. Or maybe he just really wants his Federated Sports+Gaming poker league thingy tour card. Whatever the case, Antonius finds himself at the 2011 Aussie Millions Main Event final table in fifth place overall, stacked at 1,300,000. 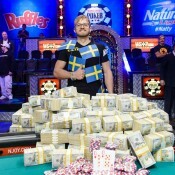 He trails overall chip leader Randy Dorfman (no relation) with 3,895,000. 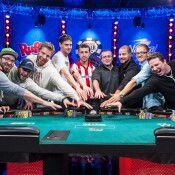 Chris Moorman is also still alive, albeit as the shortstack, with 955,000.